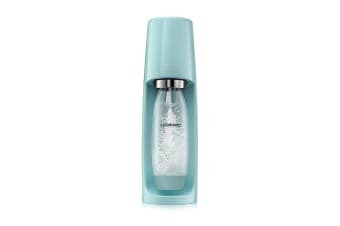 Make your favourite sparkling drinks instantly with the SodaStream Spirit Sparkling Water Maker. 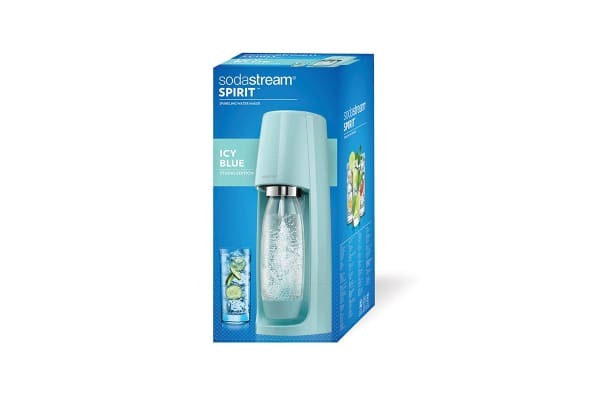 The SodaStream Spirit Sparkling Water Maker turns water into sparkling water in just seconds. 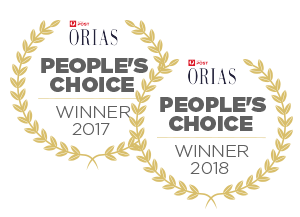 Authentically created to capture the essence of SodaStream’s original machines while incorporating a slimmer design to fit beautifully in any modern day kitchen decor. 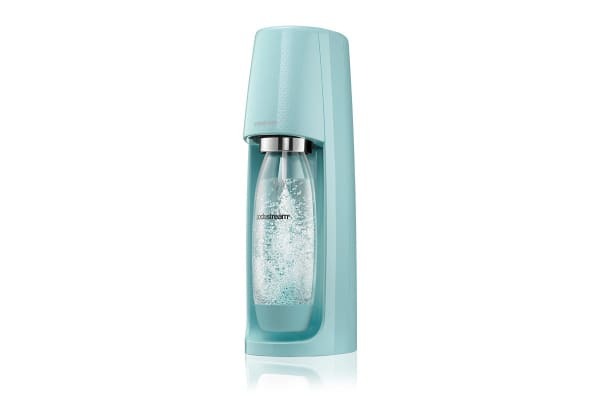 True to SodaStream’s personality, this sparkling watermaker is both fun and simple to use.